I was born in Jakarta at 15 November 2015. The eldest of three brothers and sister. Grown up in Rangkasbitung, town at Banten. Independently to be role model Brother-Sister. Creatively for community. Mother always be my first motivation. As Mother's quote that Success always start from the simple things. World Mobility Consultant is part of division Global Mobility Service at PT Crown Worldwide Indonesia. Our services are School Search, House Search, City Orientation, Tenancy Management, Expense Management, Temporary Accommodation and Immigration. My Opportunity in this division are Expense Management, Temporary Accommodation, Tenancy Management. Cooperate with Third-Party Vendor in running job. Financial Service Consultant in Insurance Business. PT Prudential had Contract Business with Banks to expand the Business, like PT UOB Indonesia. 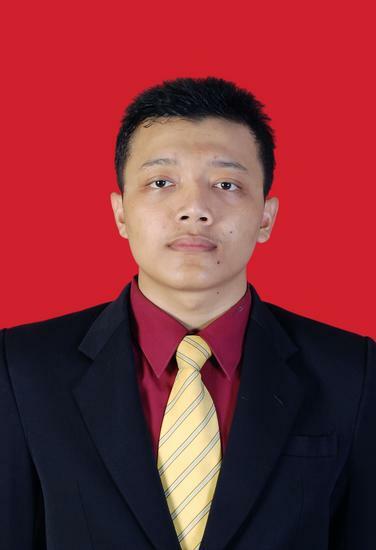 As Financial Service Consultant from Prudential for UOB Indonesia. My opportunity are to serve all customer by giving them all information about Prudential Product whose they needed and being cooperative with all Staff from UOB to make great Business. As Operational Staff from Travel of Hajj and Umra, my opportunity are making all Operational Procedure is going well and carefully. From making manifest of Customer, ticketing, hotel, serving customer from Indonesia to Arab Saudi and back again, Giving the best travelling for Customer who wants feel comfortable to pray Hajj and Umra. Preparing all desert for customer and serving them well. Giving what they asked like ice cream, cookies, cake, panacota, yogurt and etc desert menu. Before serving and giving desert to customer, i make deserts look yummy and tasty. I have studied of Communication at UIN Syarif Hidayatullah Jakarta starting 2010-2014. Learning about all of Communication, basicly Islamic Communication and generally all of Communication. I have graduated at 5 November 2014.